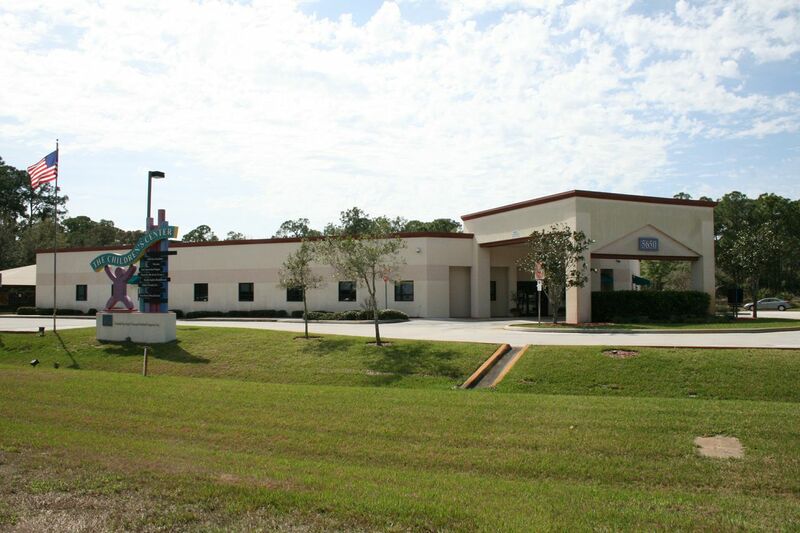 Parrish Medical Center’s Children’s Center – RUSH, Inc. 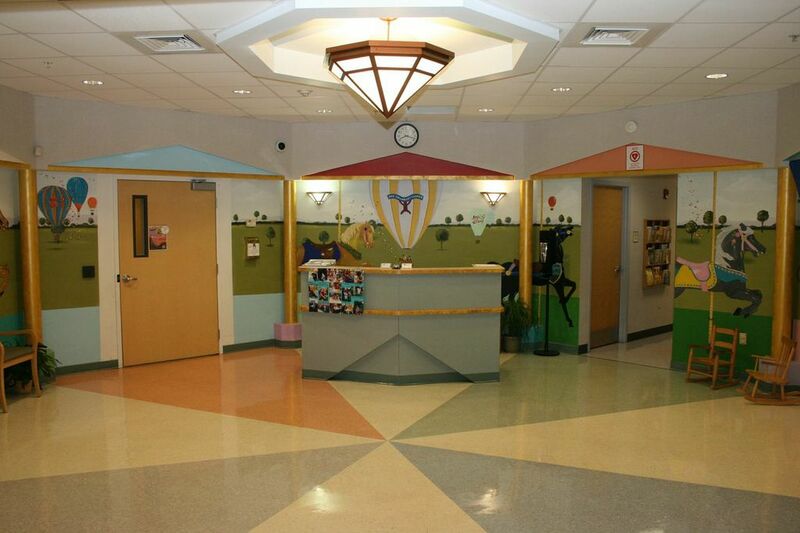 The Children’s Center is a 15,000 sq. 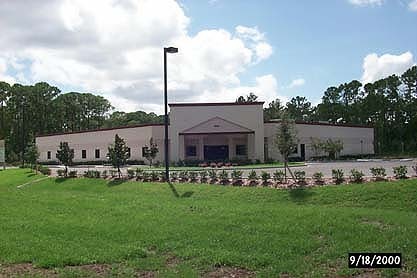 ft Design-Build project constructed in association with Scott Partnership for North Brevard Medical Support, an affiliate of Parrish Medical Center. The Children’s Center, completed five weeks ahead of schedule, is home to seven child-care agencies providing various resources to assist children from newborns to age 12. 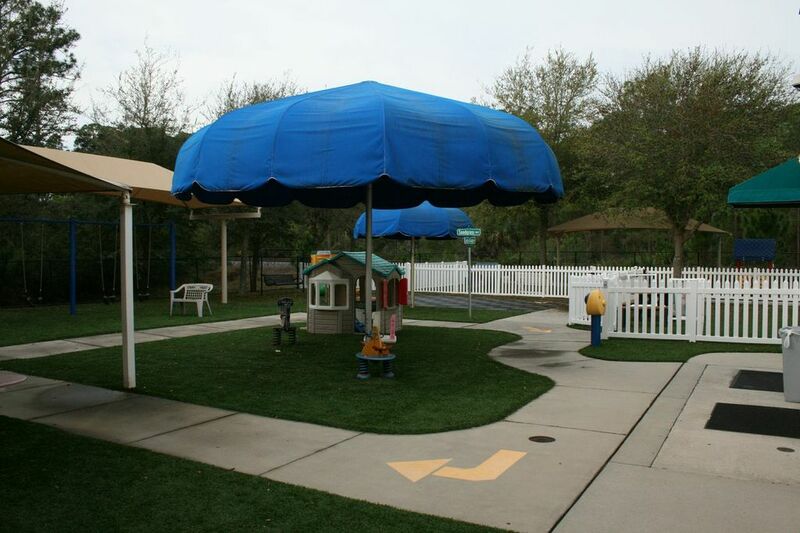 In addition to the multiple classrooms, this facility includes a community room, parent resource room, rehabilitation gym and a handicapped accessible playground.